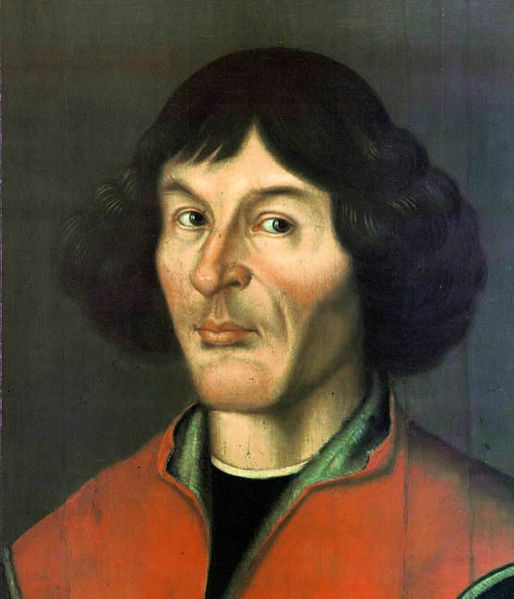 On May 22, 2010 Nicolaus Copernicus, the 16th-century astronomer whose findings were condemned by the Roman Catholic Church as heretical, was given a second funeral in a Mass led by Józef Kowalczyk, the former papal nuncio to Poland and newly named Primate of Poland. Copernicus' remains were reburied in the same spot in Frombork Cathedral where part of his skull and other bones had been found. A black granite tombstone now identifies him as the founder of the heliocentric theory and also a church canon, a clerical rank lover than a priest. The tombstone bears a representation of Copernicus' model of the solar system—a golden sun encircled by six of the planets. This move comes 18 years after the Vatican rehabilitated the Italian astronomer Galileo Galilei, who was persecuted in the Inquisition for carrying the Copernican Revolution forward.